If you thought like we did that Scott Eastwood would make a decent Steve Trevor as was rumored well you can kiss those unsubstantiated lies goodbye. 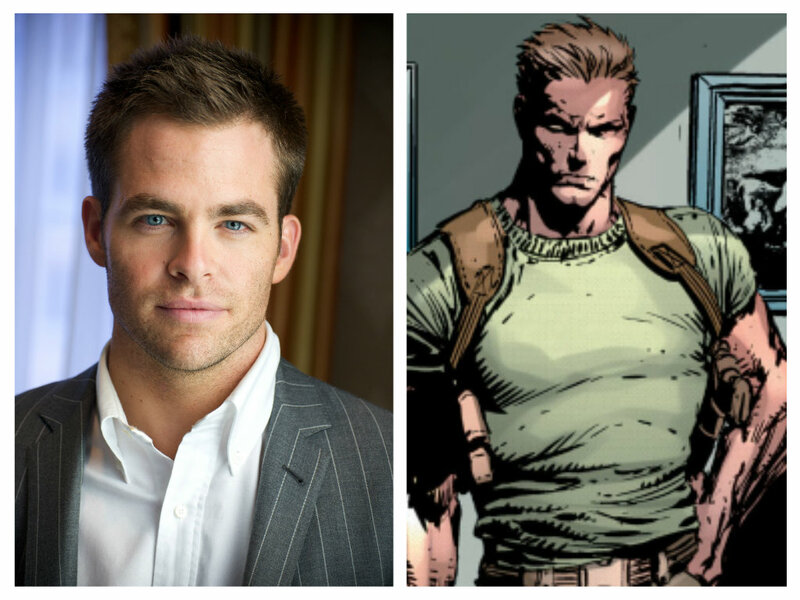 Variety had the scoop on Wednesday that Chris Pine was in negotiations to play Diana Prince's love interest in the planned 'Wonder Woman' movie. Pine would join Gal Gadot in the DC Comics adaptation of the iconic Amazon princess. The film now under the direction of Patty Jenkins after original director Michelle MacLaren parted ways with the studio over "creative differences. "The movie is slated for release in 2017 based on a script from Jason Fuchs although reports have a 'Hunger Games'-type of script competition being used to develop the best Wonder Woman origin story. 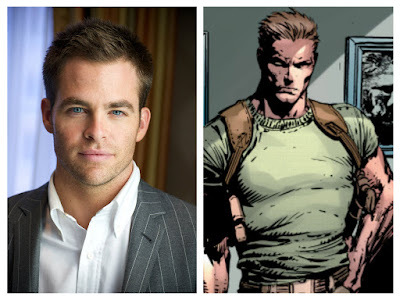 In the comics, Steve Trevor was an intelligence officer in the United States Army during World War II whose plane crashed on Paradise Island, the isolated homeland of the Amazons. He was nursed back to health by the Amazon princess Diana, who fell in love with him and followed him when he returned to the outside world. There she became Wonder Woman (and also his co-worker, Diana Prince). Pine is no stranger to genre fandom as the modern day Captain Kirk in J.J. Abrams 'Star Trek' franchise. The versatile actor has the acting chops, but many had hoped he'd be cast as Hal Jordan aka Green Lantern. He seemed better suited as an affable and cocky test pilot turned universal cop. Variety also reported that Eastwood was given a choice of reading for Trevor or getting a guaranteed supporting role in 'Suicide Squad.' He chose the latter as the many leaked set photos have verified the strapping young actor as an unspecified soldier in David Ayer's star-studded film.